All regular MMS meetings are open to the public. Please feel free to attend, see what we are about and get to know us. When: The MMS meets on the second Monday of each month. There is a second monthly meeting during the months of April, May (except when it falls on Memorial Day), September and October. The second meeting is on the fourth Monday of the month. All regular meetings are held from 7:00 to 9:00 p.m.
Where: Meetings are held in Green Hall, room 110 on the U of MN St. Paul campus. Green Hall is located at 2005 Upper Buford Circle and is the building that has a greenhouse attached on its south side adjacent to the water tower on the St Paul Campus. Parking: The center of Buford circle is a pay lot. Outside the circle, and in a small area at the base of the water tower, are contract lots until 7:00 p.m. They are monitored, especially when school is in session. 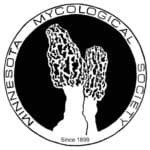 MMS forays are guided events for the benefit of our members, the members of the North American Mycological Association (NAMA), and NAMA-affiliated mushroom clubs. Forays are held from May to October. Members receive foray details through the MMS Newsletter and MMS email. 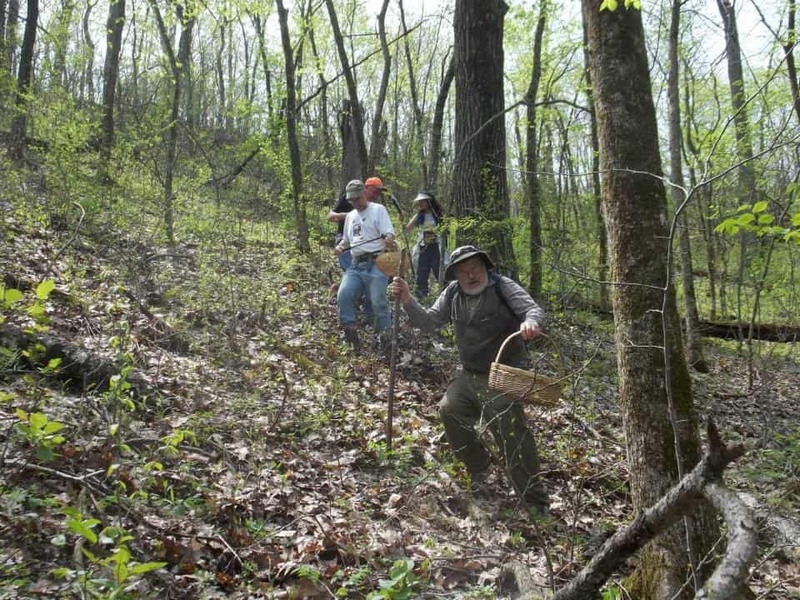 All May (morel) forays are members only. 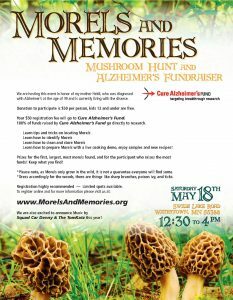 Guests are welcome at summer and fall forays, but must sign a MMS Liability Waiver and pay a $10 fee to attend a foray. If you wish to attend a scheduled foray as a guest, contact Richard Pizarro, rpmush@gmail.com for more details. 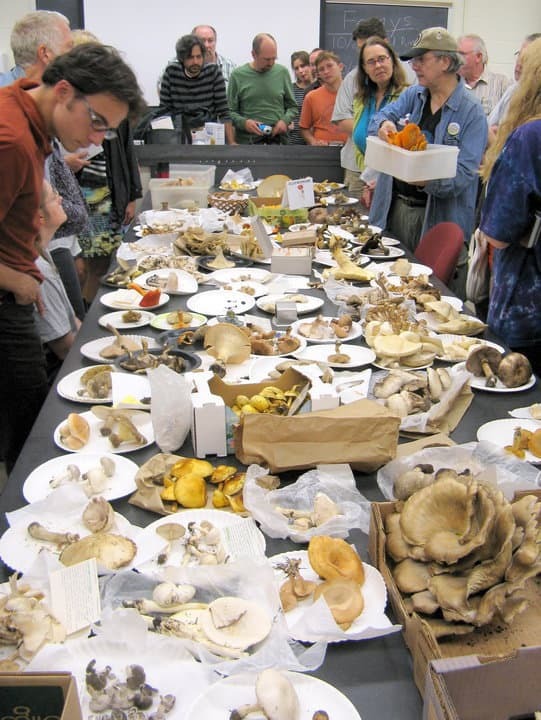 Members and guests are encouraged to use the MMS Voucher Collection Slips to assist us in correctly identifying any mushrooms collected on the forays.